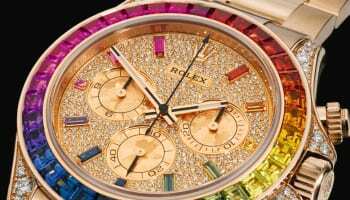 Rolex is set to be the Official Timekeeper at The Open for the 38th consecutive year. 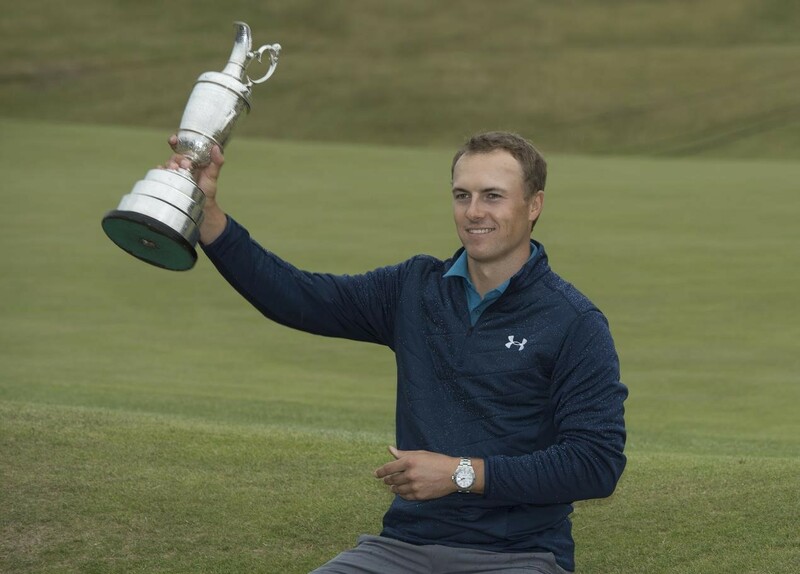 The 147th Open will start tomorrow and the Swiss-based watchmaker will be there every step of the way until the winner is crowned on Sunday. 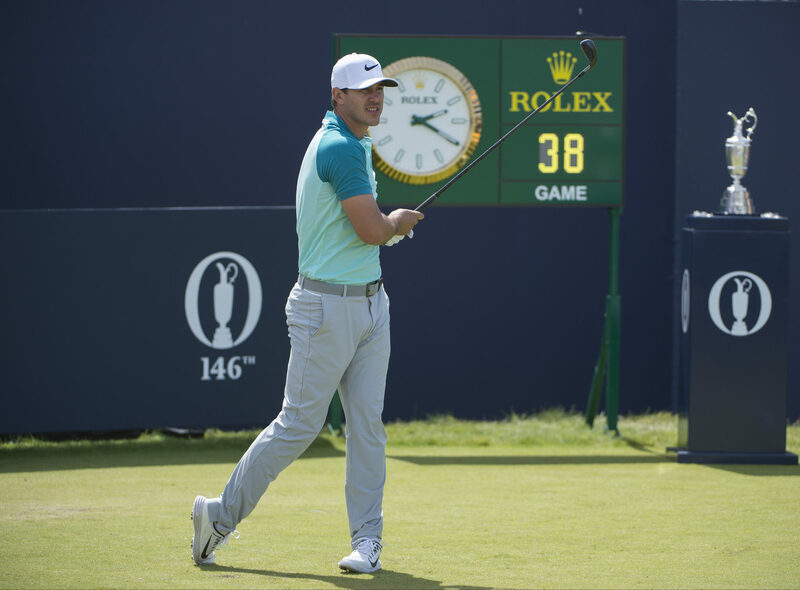 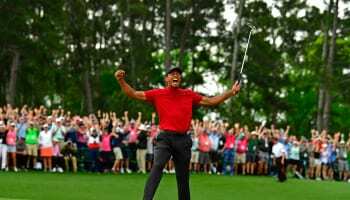 Since becoming the Official Timekeeper, Rolex’s relationship has developed into an official partnership with the championship organiser and guardian of the global game, The R&A.